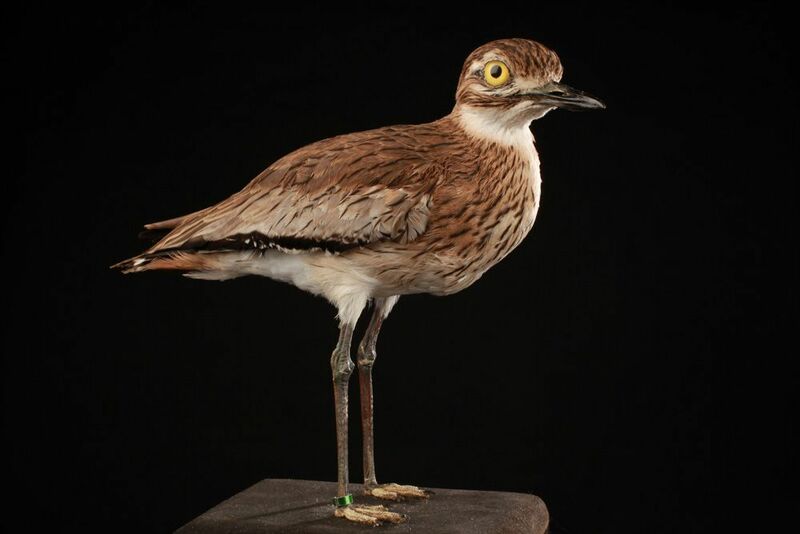 Eurasian stone curlew is a Nordic species belonging to the family of Burhinida. 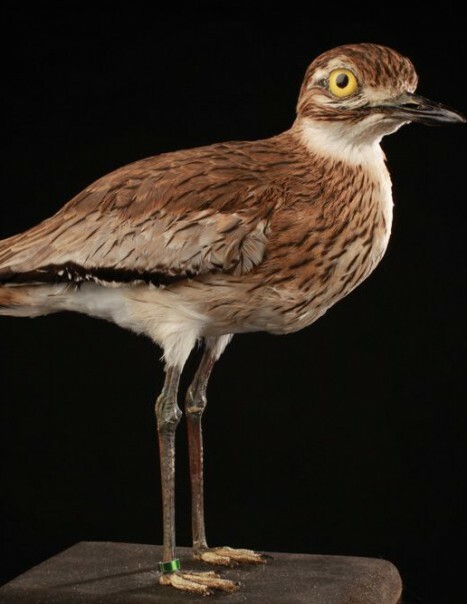 This wader bird is also called “Slender land” because its cry resembles to the curlews’ one. It is semi-nocturnal and often difficult to spot during the day. It is very noisy in summer, especially at night. It is medium size with a robust yellow beak at the base and black at the tip, big yellow eyes that give it a reptilian air and light brown plumage with black streaks on the back that allows it to hide. It has long legs, yellow or greenish. 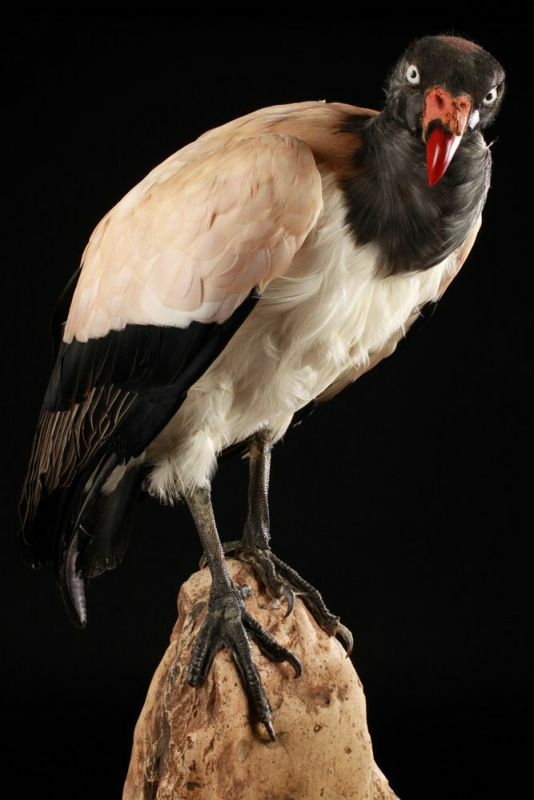 It is easily recognizable during its flight, with black spots and two white bars on the wings, and his chest streaked with cream and brown-black. Although it is classified as a shorebird, it has a preference for dry habitats, rocky, sunny and open with some bare ground. It occurs throughout Europe, North Africa and South Asia. It migrates for the summer in more temperate European and Asian parts of its habitat and winters in Africa. It feeds on invertebrates, grasshoppers, crickets, flies, caterpillars, beetles, snails, slugs, but it also catches frogs, rodents, lizards or eggs. The nest is made on the floor and looks like a small bowl open field for identifying predators and intruders. The female lays 2 or 3 speckled eggs, around April-May. The male and female take turns brooding, which lasts 25 to 27 days. Its lifetime is estimated at 16 years.